Did Becky Get Ronda to Break Character? Does it Matter? Ronda Rousey and Becky Lynch have gotten people talking online again, but was a line crossed? Does it even matter? 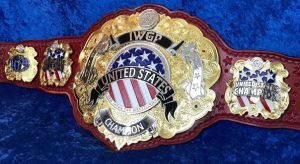 Why Survivor Series should not be the beginning of the end for the brand split. It feels like we were just watching a WWE PPV, but there’s another one just hours away. Will Extreme Rules stand out from the crowd, or will it be another show we’ll forget about in a week or two? With Payback 2017 just a few days away, take a look at what I think should happen at the first PPV after Wrestlemania! WWE Superstar Shakeup – Which Show Did Better? The Superstar Shakeup is apparently replacing the draft, so let’s make wild predictions! 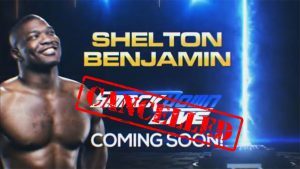 Shelton Benjamin clears up rumors surrounding his WWE status, and it’s not good news for fans still holding onto hope of a return to SmackDown. Which roster had the better debut week in the new WWE brand split? Read along as we break down the different categories of where each show succeeded and where each one has some room for improvement. 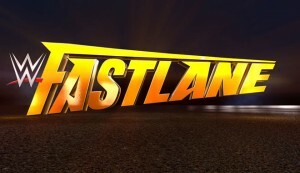 Predictions for what might happen at WWE Fastlane, plus a really early and pretty unlikely Wrestlemania prediction! 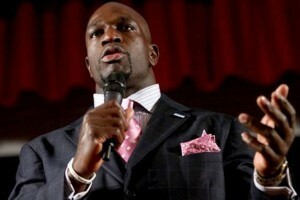 Titus O’Neil was suspended for 60 days for grabbing Vince McMahon on camera. Did he deserve that long of a suspension? Is this all just a ploy to garner support or a big Titus O’Neil push? Check out my theories to see what I think is happening behind the scenes! I make a few predictions and set them in digital stone for the world to see. 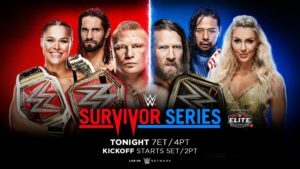 Who will win it all at Survivor Series and what match will steal the show? Check out my predictions to see what I think, or wait until after the show airs so you can make fun of how wrong I was! Happy St.Patrick’s Day from the Wrestling House Show! How do we commemorate the death of Saint Patrick here at the Wrestling House Show? By watching a documentary featuring the greatest Irish wrestler of all time, Fit Finlay! So grab a Guinness, cook up some corned beef and cabbage, sit back and enjoy The Fit Finlays!